Sophie’s Steakhouse has been bringing a taste of New York’s famed meat cuts to Londoners for over a decade, and now it is expanding with an impressive new Soho location. 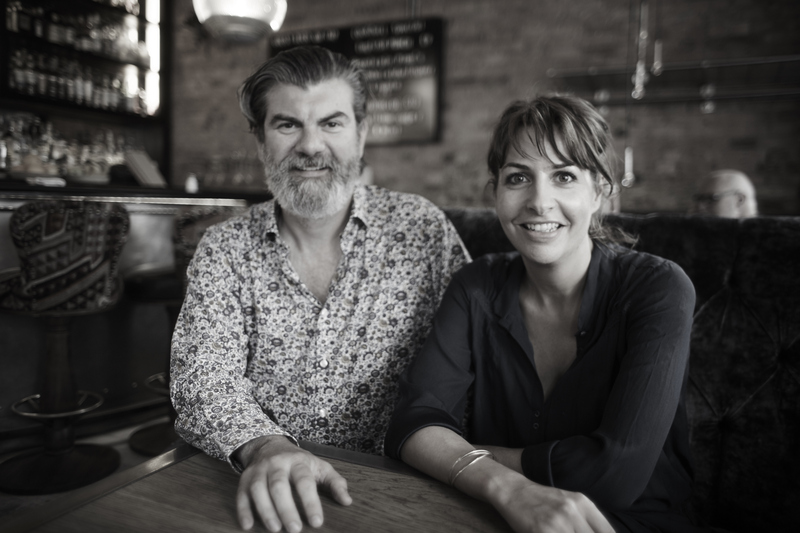 After fifteen years running a hugely successful Chelsea location serving up some of the finest steaks in London, Sophie’s Steakhouse owners, Sophie Bathgate and Rupert Powers, are going all out for their next establishment – a classy all-day dining experience in the heart of Soho that will be opening on 1st November. Located within the newly renovated Moulin Cinema on Great Windmill Street, the historic location has been redesigned just for Sophie’s Soho and comes with a plethora of upgrades and improvements. Key amongst them is the huge three-metre tall vaulted ceiling that will give the restaurant and bar a profound and fitting sense of grandeur. Downstairs will allow for a more casual atmosphere, replete with a central bar and low armchairs that will allow both a quick lunch during the day or function as a more tantalising cocktail bar in the evening. Upstairs will be reserved exclusively for the steakhouse, however, allowing 120 diners to enjoy its more serious vibe as Sophie’s well-loved meats are prepared and cooked in the open kitchen. Meanwhile, a kiosk connected to the bar on the ground floor will allow for takeaway, enabling every range of experience. The menu itself will serve up some of Sophie’s most popular dishes covering a range of classic American-style cuts, with the meat supplied by trusted West Country farms and even from Sophie’s family farm in Oxfordshire. 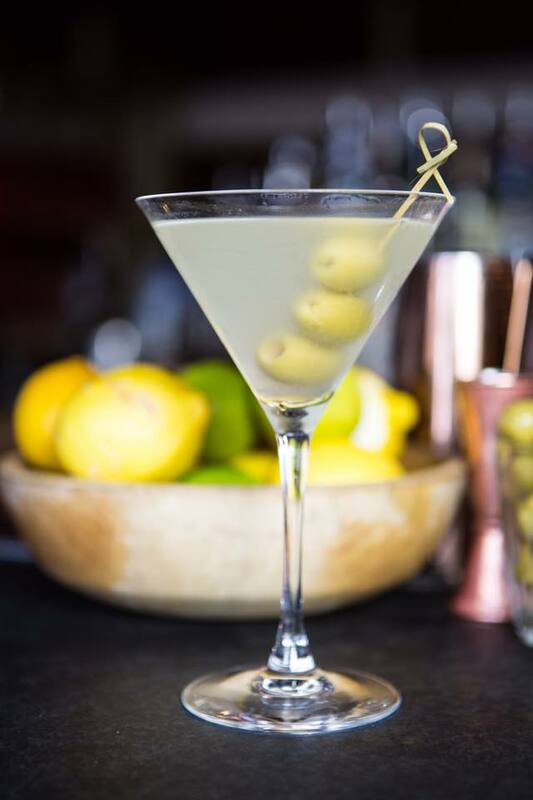 Yet it won’t only be the meat that will be coming to the new site; the popular American 10oz Martinis, a defining feature of the original Chelsea location’s appeal, will also be heading to Central London. A new feature for the Sophie’s Soho will be the addition of fish and vegetables onto the menu. This includes Cornish turbot with sorrel butter and scallops from the fire with garlic sauce that will be cooked on a 2.5 metre tall infiernillo grill, created just for Sophie’s Soho. After closing its location in Covent Garden, it seems Sophie’s is taking on more than just an expansion with its new Soho restaurant. Branching out beyond its famous steaks and martinis, this all-new Sophie’s experience is one we can’t wait to try. To find out more about Sophie’s Steakhouse, please visit their website here.